How do you deal with that weight? JOKE OR A LIE es una canción de Sharon Van Etten. 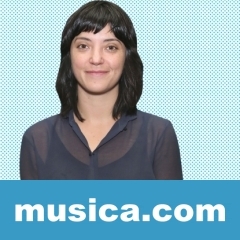 La letra ha sido escrita por AARON BROOKING DESSNER, SHARON KATHARINE VAN ETTEN; publicada por Kobalt Music Publishing Ltd., WORDS & MUSIC A DIV OF BIG DEAL MUSIC LLC.